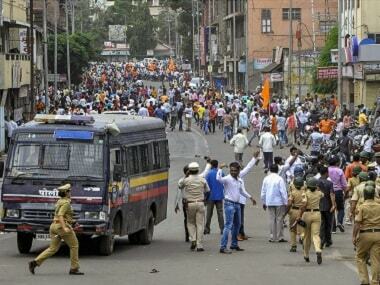 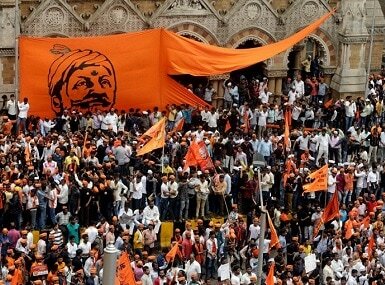 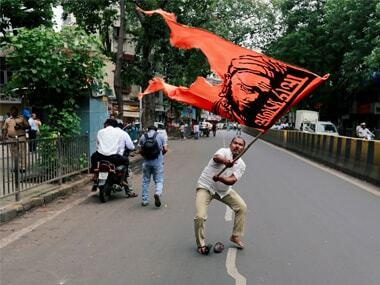 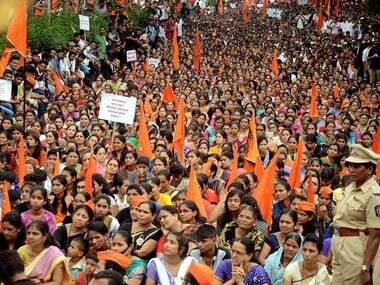 The Maharashtra government will have to consult the National Commission for Backward Classes (NCBC) before taking a policy decision on granting reservation to the Maratha community. 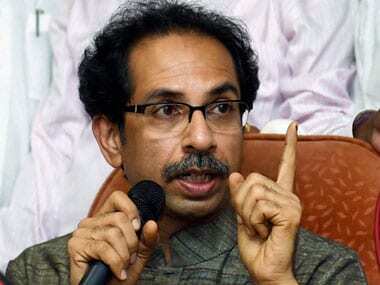 Shiv Sena chief Uddhav Thackeray also came out in support of reservations, saying the "need of the hour" is to pacify Marathas. 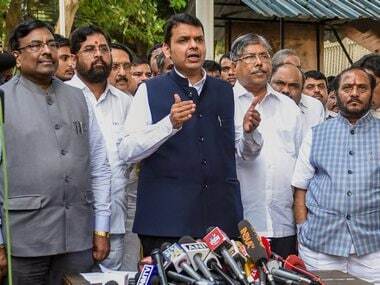 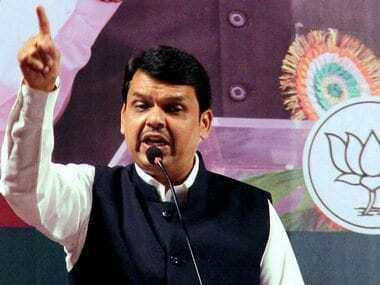 A special session of the Maharashtra legislature would be convened to pass 'a law or a resolution' regarding reservation for the Marathas, Devendra Fadnavis said.